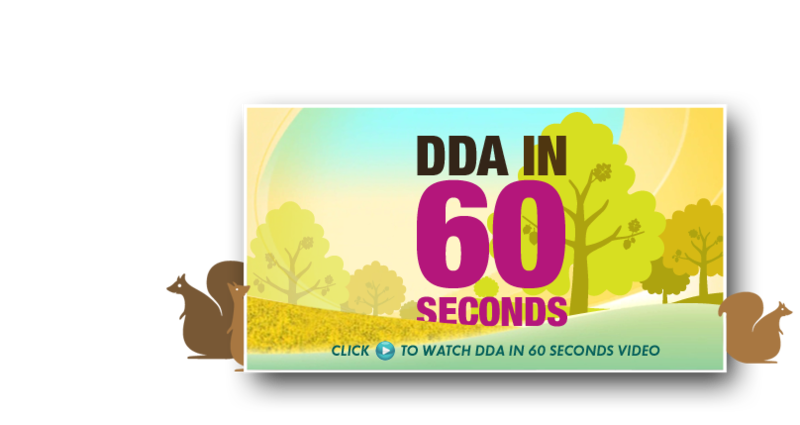 Even when the trade show is over, Dynamic Digital Advertising (DDA) is not done. DDA ensures that exhibit booth materials are transported to and from the venue and, when appropriate, dismantled properly and stored in a secure and accessible facility. Call Dynamic Digital Advertising today at (215) 355–6442 for the full line of trade show display design, construction, and management services, or please visit our Trade Show Displays page. Training your sales team should be your first concern when preparing for a trade show, not trying to find out when your materials will be ready and whether they will make it to the venue on time. Similarly, after a trade show, the first order of business should be analysis of prospect information as well as beginning follow-ups. Whether you have an elaborate trade show exhibit or a simple modular trade show display, Dynamic Digital Advertising insures that all materials and equipment arrive on-site at the proper date and time and leave at the appropriate time. When the trade show is over, don’t throw your exhibit and display materials away. DDA-designed trade show displays often have many reusable components. When requested Dynamic Digital Advertising takes the necessary steps to ensure that trade show exhibits are dismantled properly so that they can continued to serve your company for years. Keep your costs low by investing in a trade show display design by DDA. After the trade show, what happens to the materials used to build the exhibit? DDA has worked with clients who have needed white leather sofas, large plasma monitors, LCD screens, lighting, etc. For these clients, as well as for your company, Dynamic Digital Advertising offers secure, climatized facilities that are easily-accessible the next time the trade show equipment is needed. Trade show materials are expensive. Dynamic Digital Advertising has developed trade show banners that are made of light, laminated materials which can be fit together in a number of configurations. These trade show banners can be reassembled in a number of different shapes to accommodate smaller as well as larger trade show spaces. DDA stores these modular banners with other trade show equipment in a secure facility. To discover the many benefits of Dynamic Digital Advertising’s trade show design, construction, and management system, call today or go to the Trade Show Display page to see for yourself. Dynamic Digital Advertising is also a preferred custom website design company that is committed to improving your ability to reach your target audience through website marketing and website promotion. Dynamic Digital Advertising utilizes a professional website development and website design process that comprises everything from search engine optimization copywriting to secure website hosting, and thereby takes all steps necessary for earning top spots on major search engines such as Google, Yahoo, and MSN. Once your website is in these coveted spots, it is able to attract more visitors and turn more of these visitors into customers. Dynamic Digital Advertising is a leading graphic design firm that offers a graphic design service line which is one of the strongest in depth and breadth available in the United States. Dynamic Digital Advertising comprehends the importance of building a marketing campaign that captures the attention of members of your target audience and, moreover, understands what imagery and what media will work together to capture their attention. DDA provides the right graphic designs for packaging, logos, corporate identity redesign, aesthetic web storefronts, billboards, truck sides, brochures, sell sheets, and more.